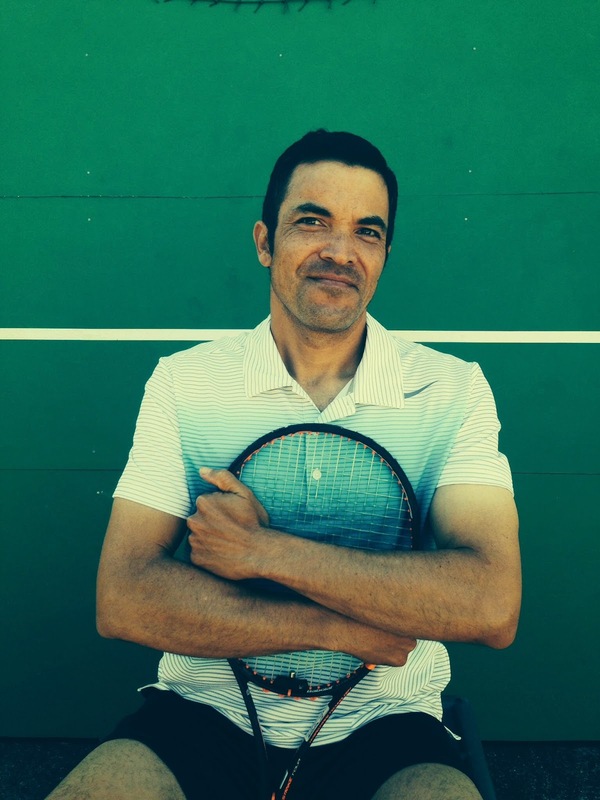 Tennis League Network Blog: Charles Bane - The Bay Area player where tennis for him is all about exercise and the fun of the game. Charles Bane - The Bay Area player where tennis for him is all about exercise and the fun of the game. A relative newcomer to the game Charles Bane only started playing last spring and has developed very quickly and to be now rated as a 3.5 player is very impressive, given his limited time in the sport. It is easy to see how Charles has developed so quickly given that when fit he tries to play three or more times a week. Charles has been playing in the Tennis SF's non-league programs since late spring 2013. He is also an active player in league tennis since the winter of 2013. 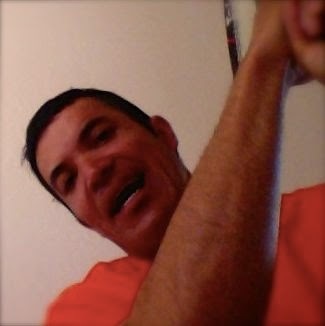 After playing regularly on Tennisopolis he found some of the players to be unreliable and in the pursuit of keen and reliable opposition (that would challenge and improve his game), he came across TennisSF.com. Charles is delighted that he made the jump to a different league because now he can play tennis regularly and against challenging opposition. For Charles tennis is all about exercise and the fun of the game. There is nothing he loves more than to be challenged physically, mentally and strategically on a regular basis and by different players. According to Charles, tennis is not unlike being a mad scientist… one who develops the next cockroach killer but when that cockroach adapts… its back to the drawing board! Any tennis player will regale you with past glories and great come backs and for Charles there is one such game that sticks with him. He was leading the first set 5-1 against a league rival and friend (Mariano Del Rosario) who was even apologizing for his bad play. Charles went on to win that set 6-2 and his friend was still lamenting his poor game. Just as Charles thought he had the game in the bag Mariano went on to win the second set 7-5! A tie breaker in the third set sees the rivals matched at 5-5, however, the rallies were long and many points saved. The match turned out to be a 5-6 hour marathon which ultimately saw Charles win this grueling affair. Like any competitive tennis player Charles has league rivalries. He has built up a good, competitive rivalry with Gerard Astrero in both the league and non-league tennis. Matches between the two can go back and forth; such is the understanding they have for each others game. It is important not to forget the significance of the social aspect of belonging to a tennis league. 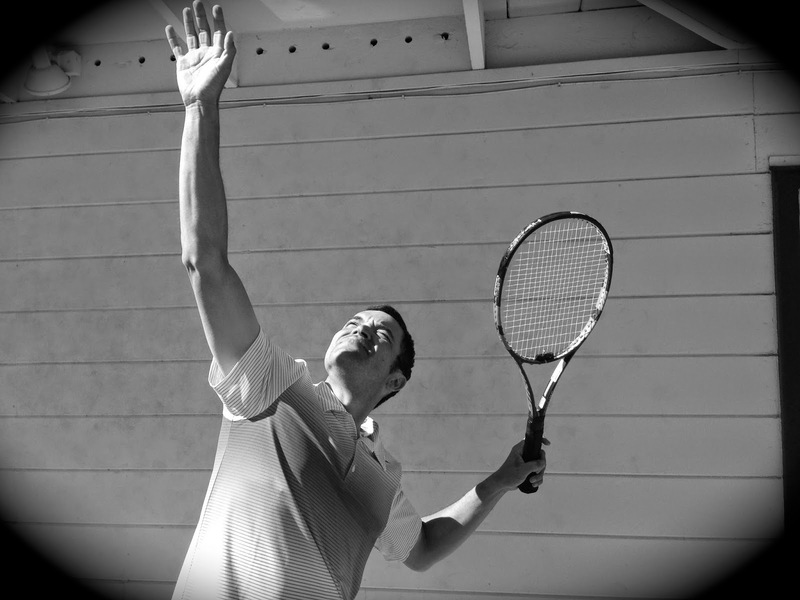 For Charles, it is a great way to meet other tennis lovers from all over the Bay area who love to play.